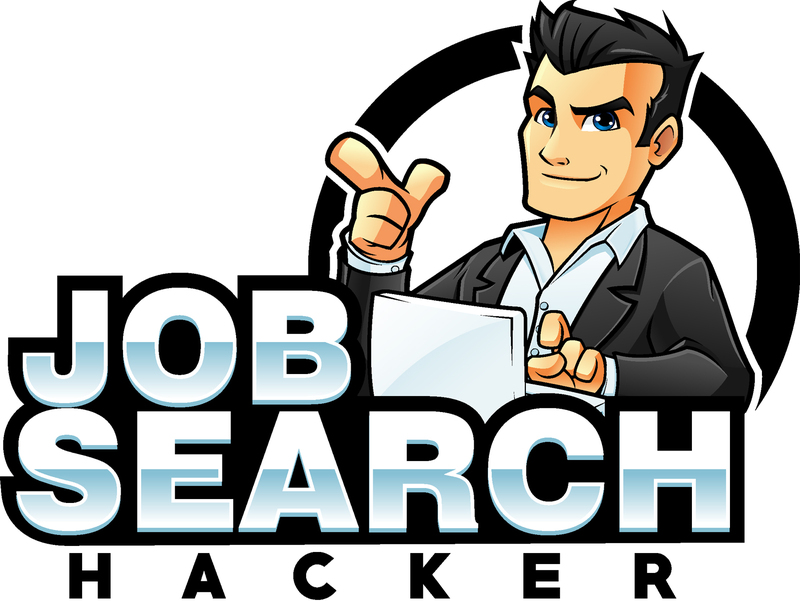 Hi, my name is Michael Kennard and I’m the creator of Job Search Hacker. I’ve worked in career services for over five years and I’ve listened to thousands of people complain about how difficult and time consuming the job search process is. Many wish for simpler times, when the Sunday newspaper was the only source for jobs. Now, with thousands of job sites, Facebook pages, Twitter streams, etc. people are overwhelmed. I built this site to help. 99.9% of people under-utilize the ridiculous power contained in their personal computer while redlining their minds. It’s not sustainable. Did you know that the Space Shuttle’s on board flight computer has less than 1% of the computing power of an Xbox360? 1 Percent!! Think about what’s possible with the machine sitting in front of you!